The number of people affected by aircraft noise from Brussels Airport fell by about 7,000 last year, according to new research from Ghent university. UGent's latest study found residents in Schaerbeek, Evere and the City of Brussels suffered less from flight noise in 2017 than in the previous year. Based on the latest available population figures and flight data, it estimates that 93,305 people were at risk of exposure to aircraft noise above 55 decibels - down from about 100,000 in 2016. 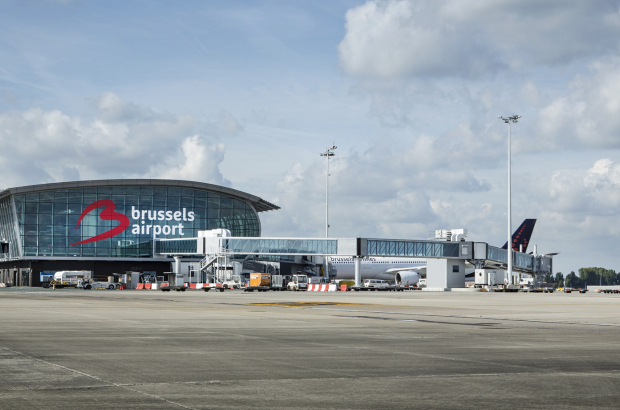 The report says 13,575 people last year were "seriously affected" by takeoffs and landings at the national airport in Zaventem - compared with 14,815 in the previous year. Among the worst-affected municipalities were Machelen, Zaventem, Haren, Evere and Steenokkerzeel. The fall in noise pollution is due to fewer landings on runway 07L, which had been used a record number of times in the previous year because runway repair works meant flights had to use some of the more disruptive flight paths. There was also a reduced use last year of runway 25R for take-offs - which sends planes straight towards the canal and the most densely populated parts of the Brussels region. Benoît Cerexhe, mayor of Woluwe-Saint-Pierre, called the study "tragic, cynical and largely anti-Brussels". He said: "According to UGent, there are only 13,000 people severely nuisanced and they are mostly in Flanders. When the Flemish do the research, it comes out with strange numbers."